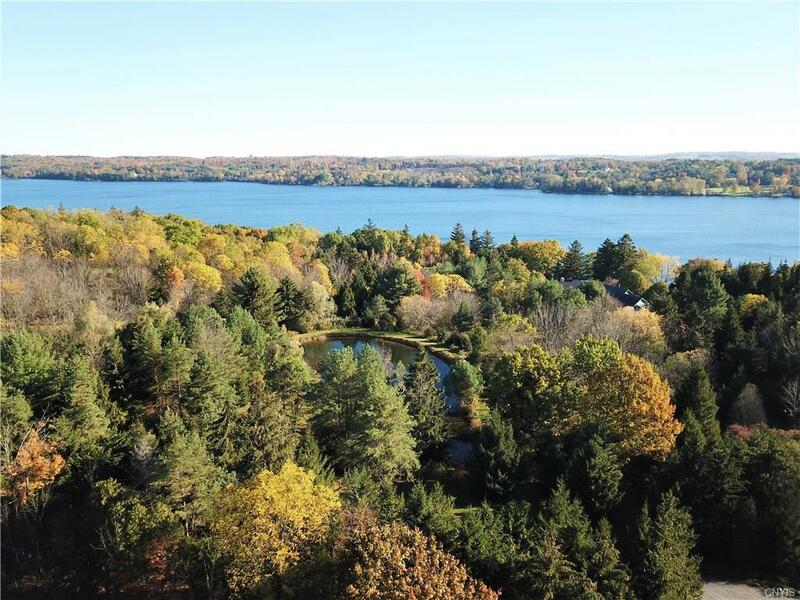 A unique opportunity to acquire significant acreage in close proximity to the Village of Cazenovia. 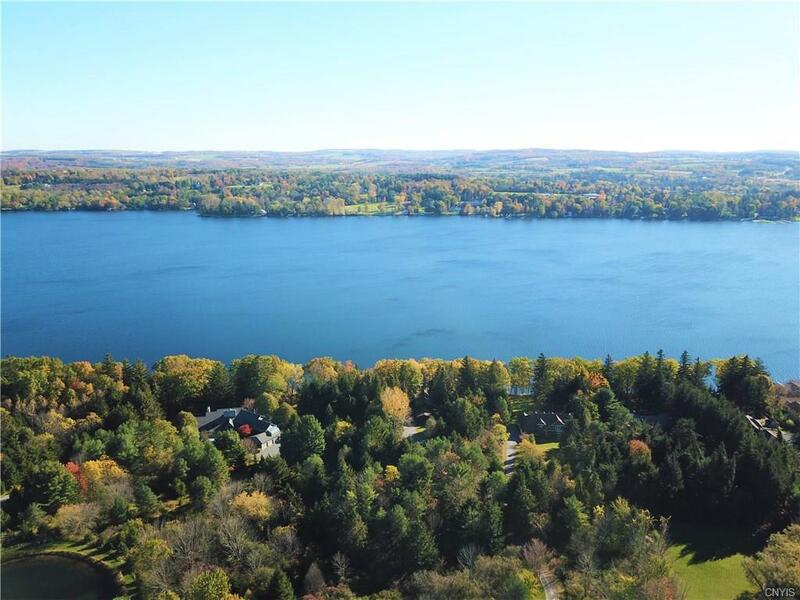 Spectacular views of Cazenovia Lake and the rolling hills of Madison County and the convenience of an easy commute to Syracuse are just a few attriubutes. 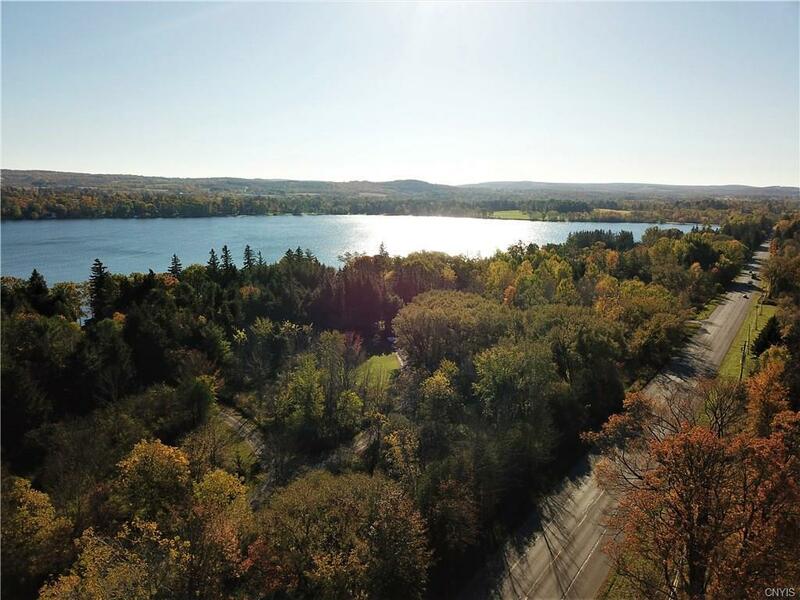 Substantial road frontage for one or several building lots.